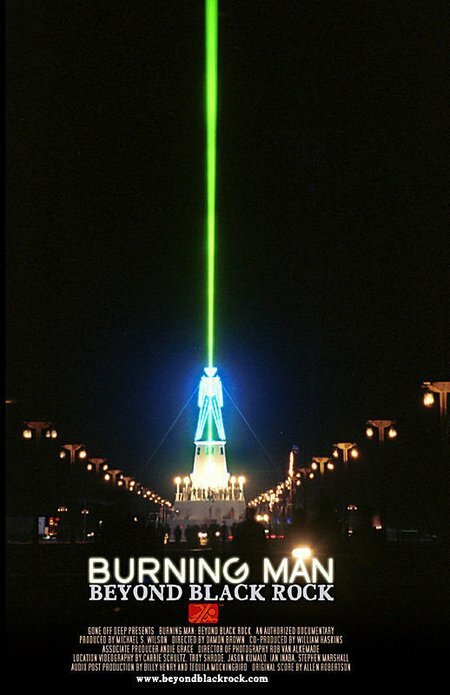 Burning man happens not far from my hometown. Growing up I was always fascinated watching the mass traffic of people in and out. I too have been curious for quite some time (and many of those adjectives you used described me as well). I wonder if a 26 yr old, pastor, mother of twins could pull off attending burning man… probably not.